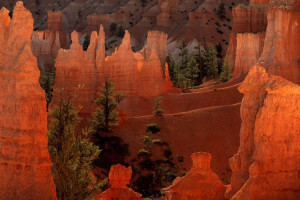 The Kodachrome Basin State Park features a unique collection of huge sandstone chimneys in a colorful array which range from six feet tall to over 170 feet. Experience the true majesty of this wonderful region. Part of our guided and all-inclusive tours throughout the Park and southwest Utah. The Kodachrome Basin Utah is must-see. The small park covers just 2,240 acres at an elevation of 5,800 feet and its 67 sand pipes or chimney formations are only found here. The sandstone chimneys have been formed over a period of 180 million years from multi-hued sandstone rocks which change with the light throughout the day. There are also other sandstone rock features and caves. Located 9 miles south of Cannonville off scenic SR 12, along Cottonwood Canyon Road. 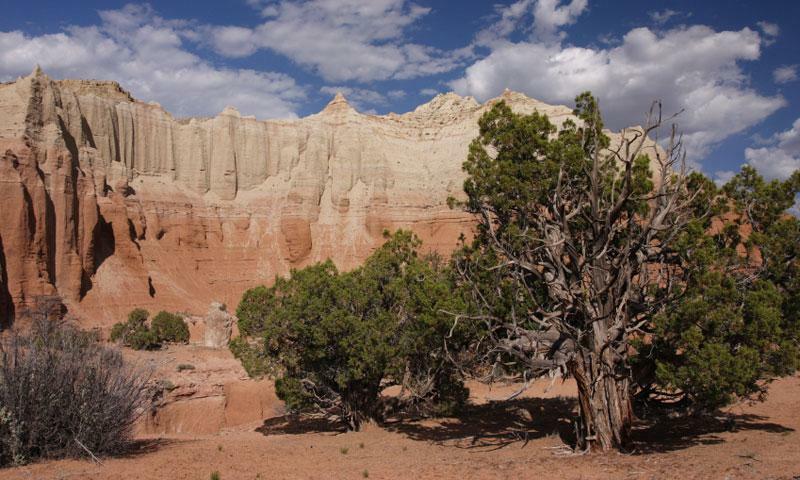 Contact Kodachrome Basin State Park Utah at 435-679-8562 or visit their website. Rides can be arranged from the trailhead store from early April to late October. Call: 435-679-8787. The Kodachrome Basin was named by a National Geographic expedition in 1949 which was trying out new Kodak Chrome film and named the appropriately colorful state park after it.